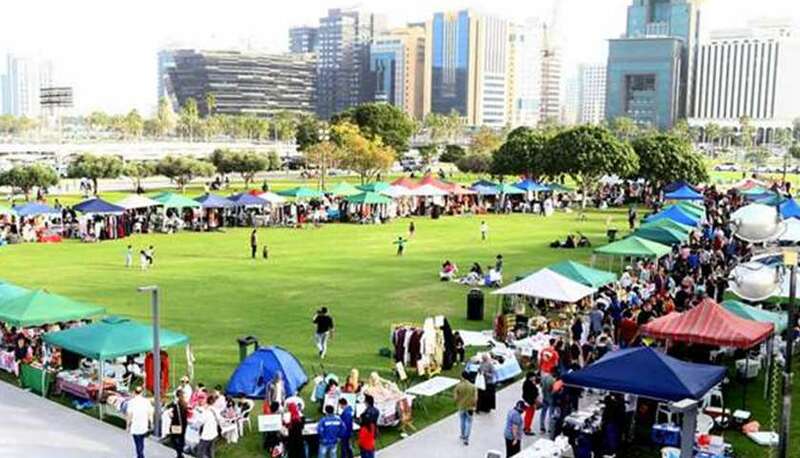 MIA Bazaar is having a vibrant mix of 350 stalls. The modern version of the old souq tradition, the stalls are going to offer a wide range of gastronomies from all over the world. You can also browse and grab handcrafted artefacts, accessories, canvases, fashion wears, designer ornaments.